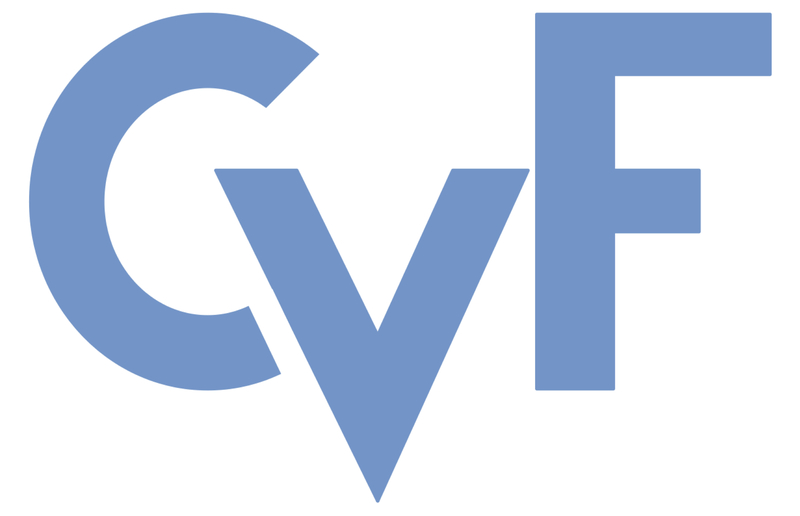 These CVPR 2013 workshop papers are the Open Access versions, provided by the Computer Vision Foundation. In this paper, a new method of human detection based on depth map from 3D sensor Kinect is proposed. First, the pixel filtering and context filtering are employed to roughly repair defects on the depth map due to information inaccuracy captured by Kinect. Second, a dataset consisting of depth maps with various indoor human poses is constructed as benchmark. Finally, by introducing Kirsch mask and three-value codes to Local Binary Pattern, a novel Local Ternary Direction Pattern (LTDP) feature descriptor is extracted and is used for human detection with SVM as classifier. The performance for the proposed approach is evaluated and compared with other five existing feature descriptors using the same SVM classifier. Experiment results manifest the effectiveness of the proposed approach.